The website as well as information, names, images, photos, logos and infographics related to the Fondation pour le Rayonnement du Musée de Montmartre are available online as they are. Fondation pour le Rayonnement du Musée de Montmartre do not declare or guarantee, explicitly or implicitly, that the website will meet any particular need: commercial, exact, reliable or exhaustive. In addition, Fondation pour le Rayonnement du Musée de Montmartre cannot be held liable if the website or the website server has a virus. Publications on this website can contain technical inaccuracies or others, or typographical errors that might be corrected only by the Fondation pour le Rayonnement du Musée de Montmartre. Any correction or modification might be integrated in the website subsequently. 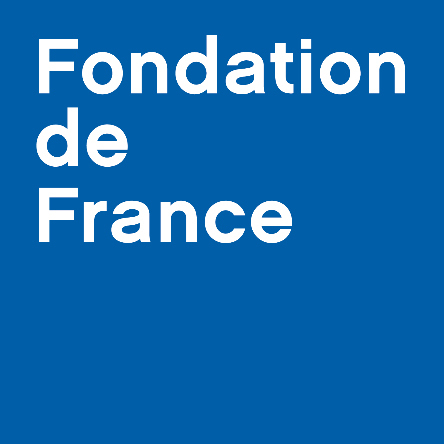 Fondation pour le Rayonnement du Musée de Montmartre can modify, improve and/or change the modalities and information published on the website at anytime. Fondation pour le Rayonnement du Musée de Montmartre cannot, under any circumstances, be held liable for any specific damage, direct or indirect, or any damage, whatsoever, resulting of the access to the website, its utilization, its impossibility to access, to use or whether caused by any document, restriction or recommendation and information published on this website. This website might contain links or references to other websites. Internet is run independently thought thousands of websites worldwide. Thus, information that the internet user can access might have an outside source from this website and might consequently escape the Fondation pour le Rayonnement du Musée de Montmartre’s control. Consequently, the Fondation pour le Rayonnement du Musée de Montmartre will have no obligation or responsibility regarding the available content on the website, thanks to the website or outside the website. 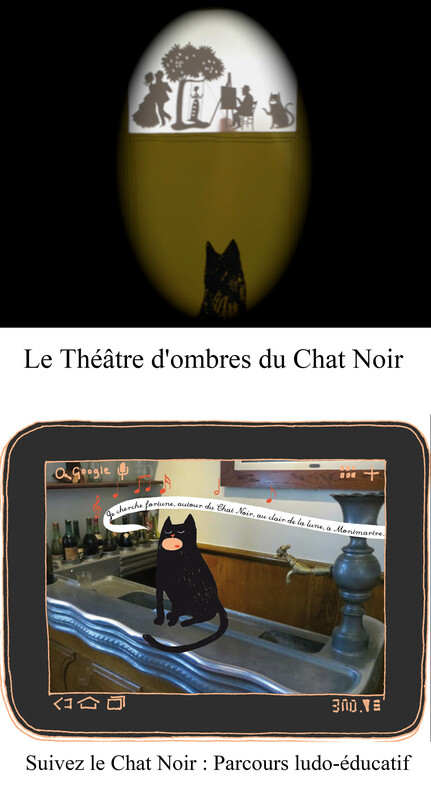 The internet user undertakes not to modify, integrate or replace information published on the Fondation pour le Rayonnement du Musée de Montmartre on the website. The informations presented on this website, informative texts, photographies, illustrations, models and other graphic material, names, logos, trade name and others brands, belong to the Fondation pour le Rayonnement du Musée de Montmartre or its licencors are protected by the copyright, brands and any other laws that concern the intellectual property. The contents can only be used for a personal use. The user can’t copy, transcribe, broadcast, sell, publish, any site elements without the Fondation pour le Rayonnement du Musée de Montmartre’s prior written agreement. None of the present information can be interpreted, in a implicit or other way, as conferring a license or any intellectual property rights, whatever they are, on these information, these data, these products and services, belonging to the Fondation or to thirds. Information sent to the website (by letter, by email or other means) cannot be consider as being confidential. Fondation pour le Rayonnement du Musée de Montmartre is happy to collect the internet users’ comments about its website as well as their comments regarding its products. However, it does not request any suggestion, idea or material related to the development, conception, fabrication or marketing of the products. These Conditions of Use are governed, interpreted and applied in accordance with the French law, unless otherwise specified on the website. Any legal conflict caused by the interpretation or the application of these Conditions of Use will be the exclusive jurisdiction of French courts (Tribunaux de Paris), unless otherwise specified on the website.